In sandplay, the hands work with sand, water and figures representing every part of the real world, giving concrete form to what may be hidden inside, including those experiences for which we have no words. This can be a powerful experience for the sandplayer. Sudden recognition of what was unknown, but also familiar, can heal old wounds, including trauma, in a safe and gentle way. Through Sandplay Training Worldwide, Dr. Linda Cunningham provides soulful, indepth, experiential training for professional psychotherapists in the art and science of sandplay therapy. Trainings cover theoretical, clinical and ethical aspects of this powerful depth therapeutic method, and are designed to provide a transformative experience for the participants. Sandplay Therapists of America and the International Society for Sandply Therapy require a minimum of 120 hours of education as one of the requirements to become certified in sandplay therapy. The minimum hours of coursework in each content area are as follows: Introduction to Sandplay (18 hours); Clinical Sandplay Practice (48 hours); Jungian Theory (18 hours); and Symbolism (18 hours), plus Electives. Through Sandplay Training Worldwide, you may take any single training, or take all of the trainings and apply these hours toward required education. 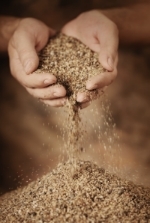 For more detail about courses, see Become a Certified Sandplay Therapist. Continuing Education in California: Linda Cunningham, PhD, MFT, CST-T is an approved provider. These courses meet the qualifications for hours of continuing education credit, number of hours as stated for each course, for LMFTs LCSWs, LPCCs and/or LEPs as required by the California Board of Behavioral Sciences. Course completion certificates will be handed out immediately after the training. If you have any questions, please call Linda Cunningham, linda@drlindacunningham.com or 415-346-6363. Courses are offered throughout the year, in the above order. Courses may be taken in order, or not, but Introduction to Sandplay and Clinical Sandplay I should be taken before other courses. Week-long Trainings in Gig Harbor, Washington state: Two five day trainings are offered each year in July - August. Week One includes Introduction to Sandplay (18 hours), Clinical Sandplay I (10 hours) and Symbolism (7 hours). Week Two is a more advanced course, focusing on Complex Trauma in Sandplay. It is recommended that students take Introduction to Sandplay or equivalent before attending the Week Two five day training. Courses are taught by Linda Cunningham, PhD, MFT, Certified Teaching Member of Sandplay Therapists of America and the International Society of Sandplay Therapists. Linda has been teaching about sandplay therapy, the clinical relationship, and Jungian Depth Psychology for many years. Guest teachers are invited to speak on special topics. This training has been approved for 18 CE's for Washington State licensed Mental Health Counselors, Licensed Marriage and Family Therapists, and Licensed Social Workers. WMHCA Provider #1806. Trainings are located in the San Francisco Bay Area, California. Or, schedule a training in your area, and we will come to you. 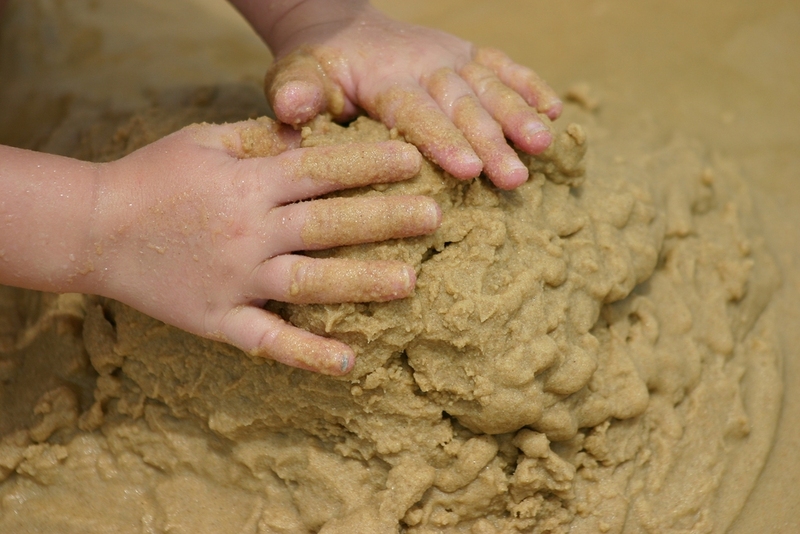 We traditionally think of sandplay therapy as appropriate for children. And it is true that children seem to know immediately what to do in the sand, and in a state of playful, industrious absorption, play through their traumas and seem to magically heal their inner wounds. Yet sandplay is also deeply healing for adults, and can be a valuable adjunct to any kind of therapy, even analytic therapies. It's as if a new "royal road" to the unconscious has opened up, a royal road that leads us to symbols and feelings, reflecting back deeply buried, implicit images of the Self.